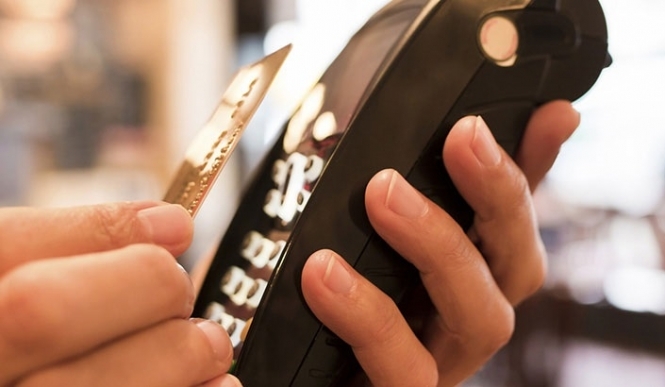 The limit for single contactless payments is set to rise to €30 from October. The system launched in France in 2012, and has proved a hit with consumers. In July alone, 108million contactless transactions were made at the 565,000 places that operate the system across the country. According to Visa, October's €10 increase on the limit will enable 60% of all carte bleu transactions to be contactless, compared to the current level of 43%. Meanwhile, the Observatoire de la sécurité des moyens de paiements (OSMP), which monitors payment security and fraud, says non-contact payment methods are at least as secure as other methods. The technology is considered safe, and non-contact payment has a 'generally stable fraud rate' of 0.02%, with instances exclusively linked to theft of cards, the OSMP said. Overall levels of card fraud, is at 0.029%, the organisation added.